Start taking classes at AbsoluteCycle and other studios! 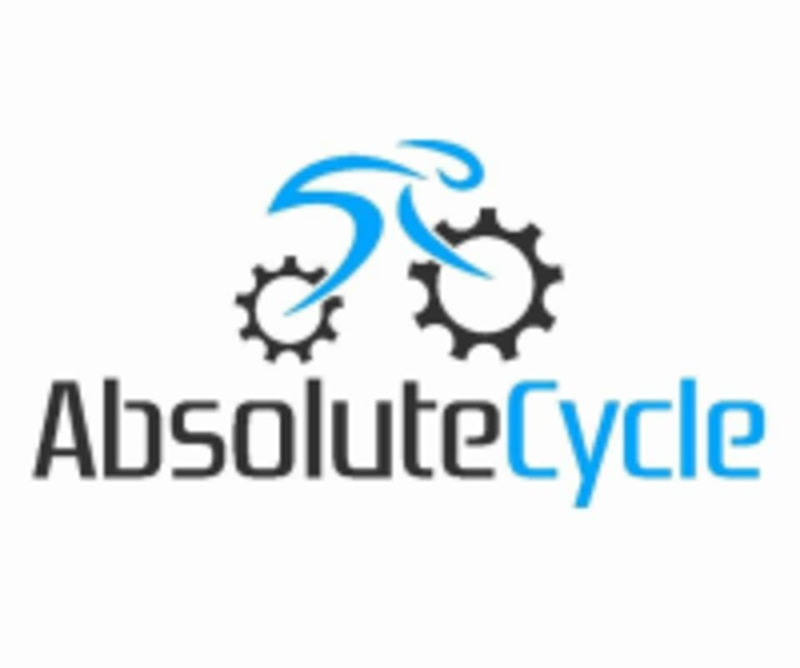 AbsoluteCycle is South Florida's new, premier indoor cycling and fitness studio. Come for an awesome workout to great music and get amazing results! They use performance tracking on their brand new Schwinn bikes, so you can actually see your fitness improve from class to class. Wear comfortable athletic style clothing. Complimentary Shimano cycling shoes are provided to every rider. If you need a different size, please let your instructor know! Kindly drop your cycling shoes in the shoe bin at the end of class, so they may be cleaned and restocked. AbsoluteCycle is located inside the brand- new, world-renowned American Top Team training facility located at 5750 SR 7 Coconut Creek, FL. The studio is located to the right of the front desk. Check-in on the tablet inside the studio and then find your shoes in the numbered shelves (bike number=shoe number). They recommend that you arrive 10-15 minutes before the start of the ride.